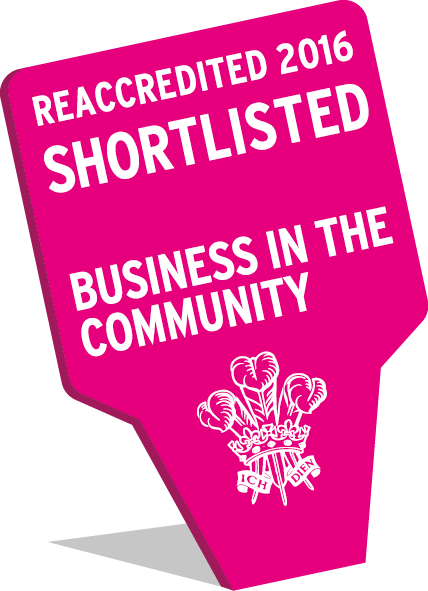 The Awards, coordinated and managed in Wales by Business in the Community (BITC) Cymru, are the longest running and most robust responsible business awards programme. They identify and celebrate inspirational and leading companies which are taking positive action to address the social, economic and environmental challenges we face as a nation. The announcement of the 2016 Welsh Government Shortlist has been timed to coincide with Responsible Business Week (18 – 22 April), an annual initiative to raise the profile of the positive impact business has on communities and business across the UK. The Wales Responsible Business Awards 2016, in partnership with Fujitsu, celebrate the variety of ways that business is making a positive difference – to their workforce, with future employees, in their communities, to the local environment, in schools, across their supply chain or across their organisation. n-ergy was recognised for demonstrating significant achievements in helping to address the social, economic and environmental challenges we face as a nation in the Wales Responsible Business Awards 2016 category. “I am extremely proud that my company, n-ergy which I set up 9 years ago to rehabilitate offenders and ex-offenders UK-wide, has been shortlisted in this year’s BITC Cymru Awards in the category for Wales Responsible Business of the Year. 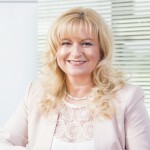 “I am delighted that this year we have been able to recognise, through the Wales Responsible Business Awards, companies of all sizes and sectors from the four corners of Wales. “This year’s Shortlist demonstrates that size and sector is no barrier to being a responsible business, or engaging with communities, schools, your suppliers, customers and employees. All of the companies who achieved a place on the Shortlist are leading the way in showing tha responsible business is not just about how you spend profits, but how companies operate and make money. On 30 June, BITC Cymru will hold it’s annual Wales Responsible Business Awards Gala Dinner where the 2016 Award Winners in each category will be announced. The Gala Dinner will be held at Cardiff City Stadium and will be hosted by BBC Cymru Wales presenter and newsreader, Lucy Owen. The Awards and the Gala Dinner are sponsored by Fujitsu, Principality Building Society, the Welsh Government, Wales & West Utilities, NPTC Group of Colleges, Dŵr Cymru Welsh Water, Careers Wales and Healthy Working Wales and our media partner, Media Wales.